WASHINGTON — A judge has dismissed a lawsuit filed by Orbital ATK seeking to stop work on a Defense Advanced Research Projects Agency satellite servicing program, concluding the company’s claims had no basis in federal law. Orbital ATK filed the suit against DARPA in February in U.S. District Court for the Eastern District of Virginia, arguing that the agency’s Robotic Servicing of Geosynchronous Satellites (RSGS) program violated provisions of the 2010 national space policy that calls on government agencies to refrain from competing with the private sector. 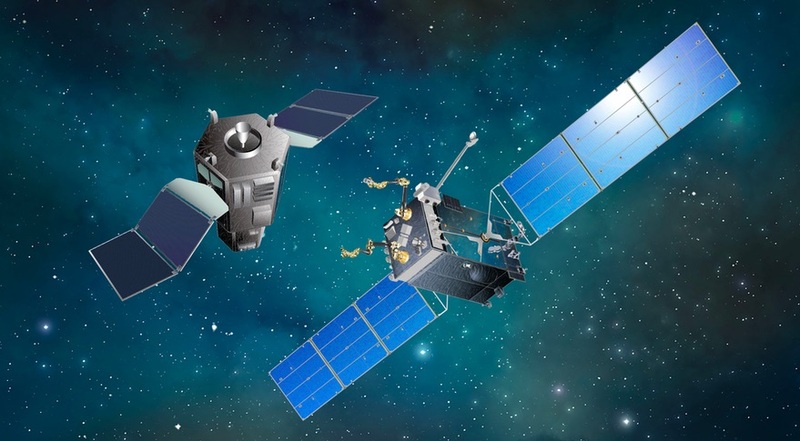 Orbital ATK argued that DARPA failed to comply with the policy by making an RSGS award to another company, Space Systems Loral, to support development of a satellite servicing capability that will ultimately be commercially available. Orbital ATK is developing its own satellite servicing system, called the Mission Extension Vehicle, with its own funds. District Judge Leonie Brinkema, in a 24-page ruling, dismissed the suit on two arguments. The court ruled that it did not have subject matter jurisdiction because the suit was “an attack on the RSGS Program” in general, and not focused on a specific procurement action. The court also concluded that the national space policy was not subject to the Administrative Procedure Act, the law Orbital ATK claimed DARPA was in violation of by failing to abide by the policy. Such policies, the court ruled, do not have the force of law. After a review of the policy, Judge Brinkema said in the ruling, “the inescapable conclusion is that it represents a series of internal management directives and does not have the force of law.” Therefore, the court concluded, the Administrative Procedure Act did not apply, providing an additional basis for dismissing the suit. The company said it remained concerned that the RSGS program, in its current form, “uses U.S. taxpayer dollars to subsidize a single, Canadian-owned company,” a reference to California-based SSL’s parent company, MacDonald, Dettwiler and Associates. Orbital ATK is continuing with its own Mission Extension Vehicle, a private-funded vehicle design to extend the lives of satellites but lacks some of the more sophisticated refueling and servicing capabilities of the DARPA program. “We remain committed to our anchor customer and to our own in-space satellite servicing program, which is financed with our own capital, and which is scheduled for launch next year, well ahead of the DARPA schedule,” the company said. SSL was not a party to this lawsuit. However, in March the company filed a separate lawsuit against Orbital ATK, also in U.S. District Court for the Eastern District of Virginia, alleging that the company benefitted after an employee accessed sensitive SSL documents about its own satellite servicing technologies on a NASA server. That suit is ongoing.